CIMC is differentiating their shipping containers through IoT offerings such as container traceability and condition monitoring. China International Marine Containers (Group) Ltd. (CIMC) is one of the world’s largest makers of shipping containers, with 48% claimed market share. 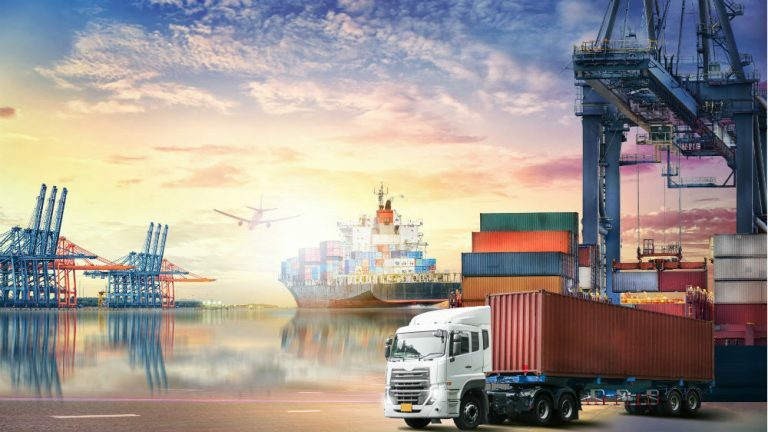 As the logistics and transport sectors join the Industry 4.0 revolution, CIMC saw the need to explore digitalization, connectivity and the Internet of Things (IoT). There are an estimated 28 to 31 million shipping containers in transit around the world today. 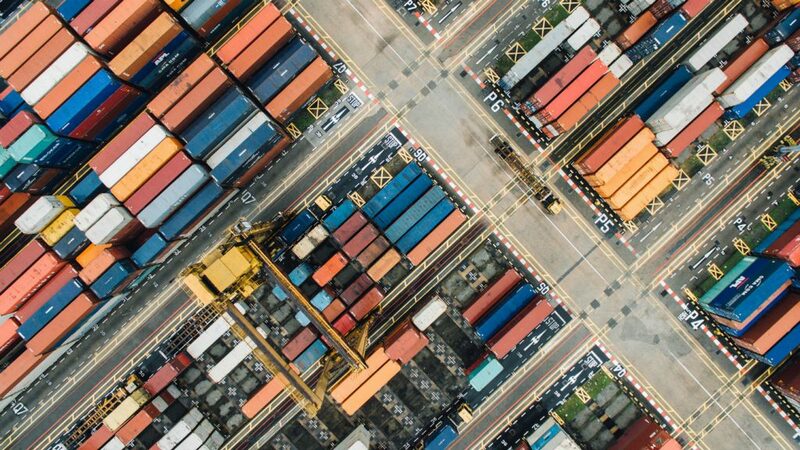 With millions more containers being added to fleets each year, it is increasingly complex to keep track of an individual container’s location and status, such as an unbroken cold chain. Loss and theft, along with customs and port authority processes, can also create costly delays. To find new solutions to these long-standing problems, CIMC established its CIMC HiTech subsidiary to integrate intelligent technologies into the parent company’s products. CIMI HiTech integrated sensors and tracking devices in containers, which enables global traceability. In order for the containers to transmit data in near-real time, they need to be constantly connected, on sea and on land. That means the only viable choice is to connect over mobile networks. Since containers travel across multiple countries and continents, CIMC HiTech needed a single connectivity provider that can offer global roaming capability. With lifecycles that span more than a decade, CIMC’s shipping containers needed future-proof SIM cards and modules that support bidirectional communication for over-the-air (OTA) updates, ehic helps avoid the need for costly replacement in the field. This meant CIMC HiTech needed an IoT connectivity technology provider that could guarantee longevity, stability and reliability. As the global market leader, CIMC is dedicated to helping our customers meet demands of global trade, which included increase efficiency and automation. Using Telenor Connexion’s flexible, global IoT solutions, we have developed our intelligent shipping container, an important part of meeting customer requirements, progressing the One-Belt-One-Road initiative, and supporting the transition to Industry 4.0. – Dr. ShouQin Zhou, CEO of ShenZhen CIMC High Technology Co. Ltd.
After evaluating several suppliers, CIMC HiTech chose the Telenor Connexion Global Connectivity solution, which provides a single SIM card solution from one reliable partner – regardless of the country in which connectivity is needed. Other benefits include a secure connection, near-real time visibility of usage and a comprehensive overview of information for asset control. With help of AuEase, Telenor Connexion’s partner in China, CIMC HiTech offers an end-to-end, one-stop, smart logistics solution to end customers. This CIMC HiTech solution covers business innovation, pre-sales technical support and product life cycle management. In addition, CIMC HiTech has access to 24/7 customer support from IoT experts at Telenor Connexion, including a dedicated Security Operations Center (SOC) team which works with local support in China from AuEase. In the spring of 2018, the first CIMC HiTech shipping smart container connected by Telenor Connexion made its initial journey, transported by truck, train and ship. As it travelled, the container provided accurate information to the owners of both the container and goods, as well as the transportation service provider. Previously, all this information had to be retrieved from many different systems and locations. These advancements are enabling CIMC HiTech to meet customers’ needs for more advanced traceability, control and security. As a long-term strategic initiative, CIMC HiTech’s dedication to connected containers will result in a growing number of applications in various fields, requiring further support and services from Telenor Connexion. CIMC’s smart shipping containers report location and status in real time. Find out how Telenor Connexion keeps CIMC containers connected around the world.